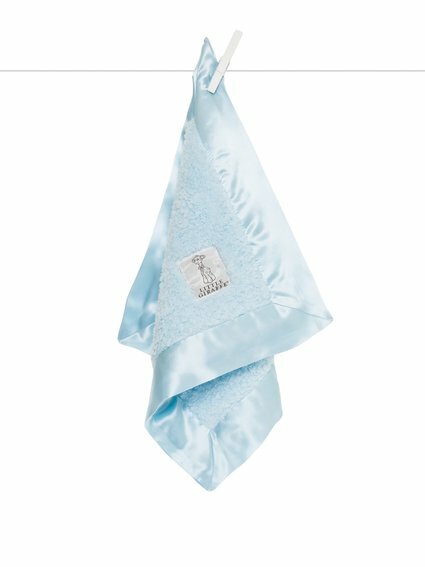 This travel sized blanky will be baby's first comfort, joy, and LOVE. Our Chenille blanky sweetly embroidered with "My First Blanky" on the satin edge. 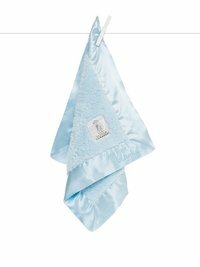 An heirloom gift that baby and family will cherish forever. the best first blanky for my girl!